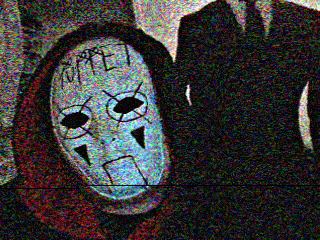 Puppet The Proxy. My "OC" if you will. He originates from my not yet written fourth part of my short story series.. Wallpaper and background images in the The Slender Man club tagged: photo proxy slenderman slender man original character.